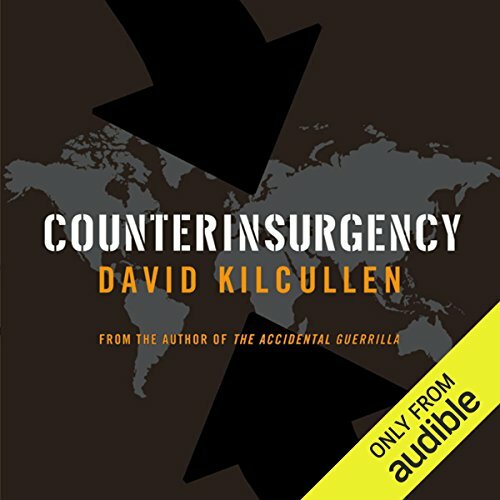 Zeige Ergebnisse von "David Kilcullen"
Last year was a “blood year” in the Middle East - massacres and beheadings, fallen cities, collapsed and collapsing states, the unravelling of a decade of Western strategy. 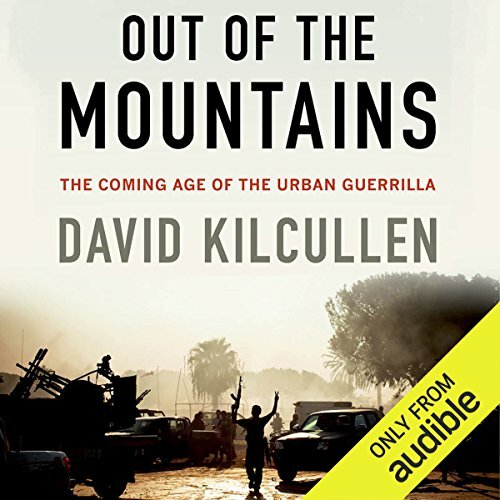 We saw the rise of ISIS, the splintering of government in Iraq, and foreign fighters - many from Europe, Australia and Africa - flowing into Syria at a rate ten times that during the height of the Iraq War. 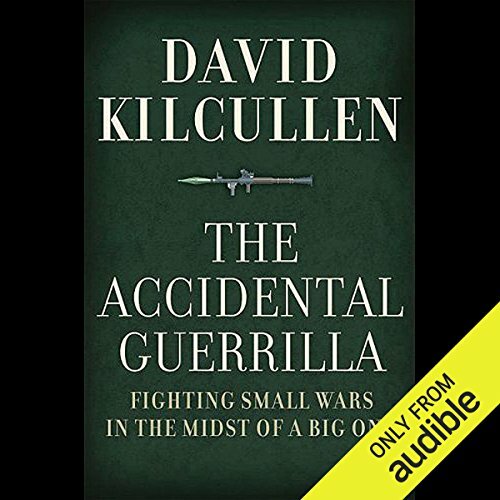 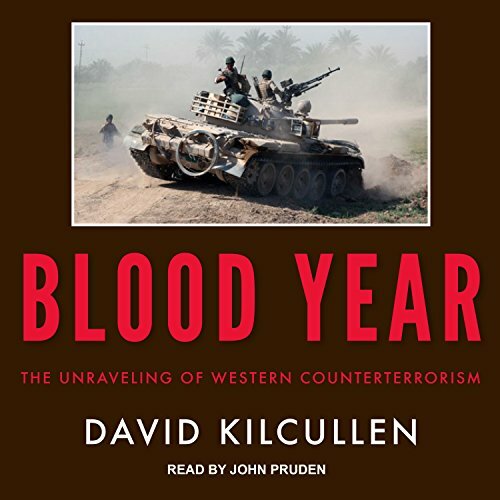 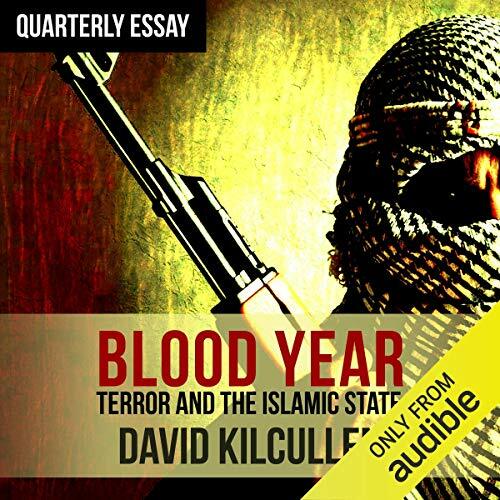 What went wrong?In Blood Year, David Kilcullen calls on twenty-five years’ experience to answer that question.